In 2015, the total value of e-commerce in China was US$603bn. Of that, $485bn, or 80%, went through Alibaba. The scale of the company’s dominance in the country is quite staggering, and speaking at the Consumer Goods Forum Global Summit in Cape Town on Thursday, CEO Daniel Zhang argued that there is still scale for growth. Zhang explained that the first key in achieving this goal is the way in which the company helps its brand partners to reform the distribution channel. In the traditional model, the interactions between manufacturers and consumers are “intermediated” by distributors and retailers, he explained. 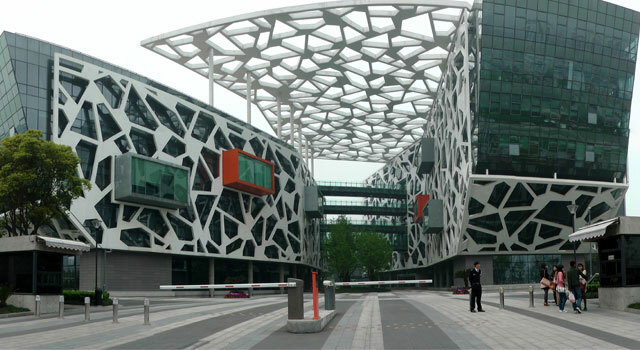 However, Alibaba changes this by acting not as a middleman, but as a platform. This is possible because of the extent of Alibaba’s presence. Its e-commerce platforms are supported by extensive media assets, including instant messaging and video streaming services. The compelling thing for the group’s brand partners is what this data enables them to do. As an example, he showed how Maybelline recently launched a new lip gloss using Chinese model Angelababy as a brand ambassador. She live streamed testing out the lip gloss, which was watched by 5m people and translated into 10 000 immediate sales. The second part to Alibaba’s growth plans is growing its consumer base. This is happening in a number of ways. The Alibaba model involves establishing a partner in each village. This is a local entrepreneur who promotes brands and products within the village. The second arm to Alibaba’s geographic expansion is globalisation. The group recently completed the acquisition of Lazada, which is the largest e-commerce website in southeast Asia. The business covers countries including Indonesia, the Philippines, Malaysia, Singapore and Vietnam. Through AliExpress, Alibaba also offers a global retail platform that helps its Chinese brand partners to sell their products in other countries. AliExpress is already the number one e-commerce site in Russia, Spain and Israel and has customers across the world. Finally, its main e-commerce platform in China, Tmall, offers a means for international companies to get into the Chinese market.